Diamonds have been treasured by every civilization that discovered them. These stones, one of the great materials that have accentuated the art of jewelry-making, are a common feature of necklaces. 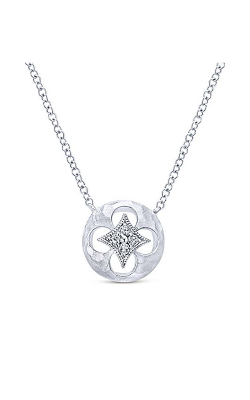 Diamond necklaces have popped up as distinct features of history, ranging from the long story of the Hope Diamond to the Affair of the Diamond Necklace in France. 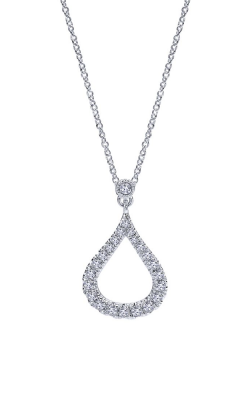 Here at Thom Duma Fine Jewelers, we carry gorgeous diamond necklaces from a wide variety of luxury designers. 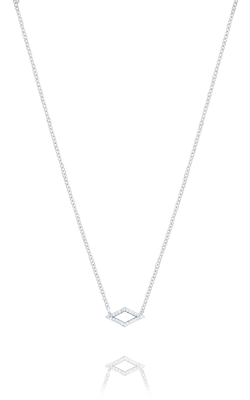 Far from a standardized style, contemporary materials, style, and technology has allowed diamond necklaces to be explored in a spectrum of different, beautiful manners. 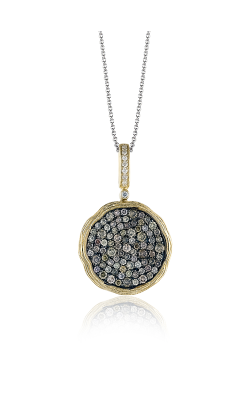 One of the finest designers offered at Thom Duma Fine Jewelers is Dilamani. 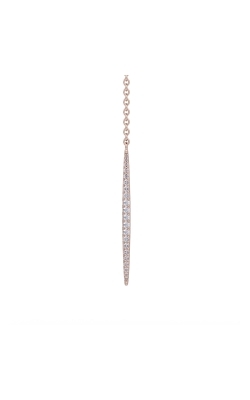 Their diamond necklaces tend toward pairing white diamonds with brown and black diamonds, allowing the designer to create intricate designs with glittering jewels. 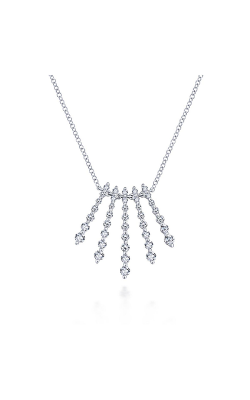 In every piece, the brand demonstrates that diamonds can be an artistic medium in themselves. 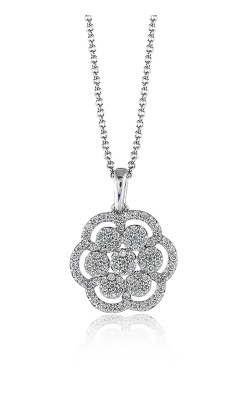 In addition, the diamond lover may appreciate the Zeghani Refined Rebel and Delicate Diva collections. The Refined Rebel collection is named for the unexpected features that Zeghani pairs with its glittering diamonds, such as an ocean-water blue topaz framing a collection of diamond-studded rings. 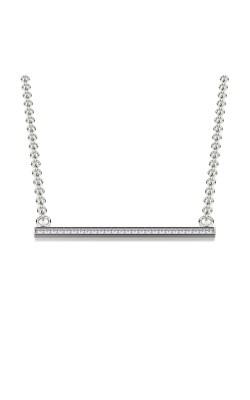 The Delicate Diva collection tends toward understated refinement, and the 14k white gold necklaces here glitter with classical baguette-cut diamonds. 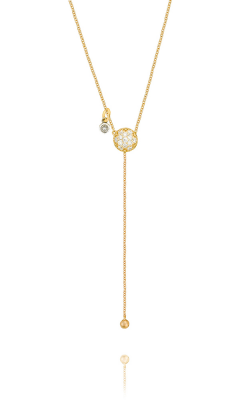 Jewelry Designer Showcase offers a different way of presenting diamond necklaces: The Mirror collection presents unique pendant shapes crafted out of highly-polished 18k yellow gold and adds asymmetric spaces in the mirrorlike surface of the necklace with burnished diamonds. It’s a creative way of creating a diamond necklace. Also, if you want an extraordinarily luxurious diamond necklace, turn to Tacori, whose Monogram collection features 18k yellow and rose gold variants. Pave-set diamonds are set in delicate curls and scrolls, all in a frame of milgrain beading and enough diamonds to totally delight your senses. 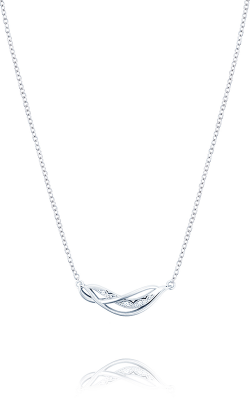 Why Shop for Diamond Necklaces at Thom Duma Fine Jewelers? With our roots going back to Klivan’s Jewelers in 1896, Thom Duma Fine Jewelers has the experience to know what our customers really love. 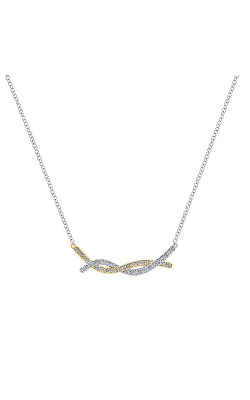 When it comes to diamond necklaces, we only showcase the finest designers in the market, and you’re sure to find what you’re looking for when you stop by our showroom. 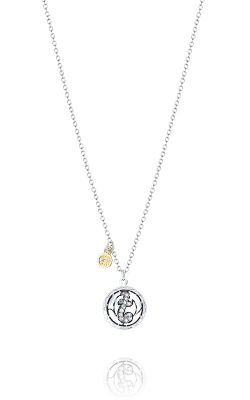 Don’t forget that we also carry gorgeous gemstone necklaces, gold necklaces, as well as other fashion jewelry. And if you’re looking for additional fashion jewelry, such as bracelets and fashion rings, Thom Duma Fine Jewelers is here to serve. To find out more about what we can do for you, contact us at (330) 393.4696, or visit our Warren, Ohio showroom today!